Bernelda Wheeler was one of the hosts of Our Native Land, a CBC Radio program by and for Indigenous people that ran from 1965 to 1985. 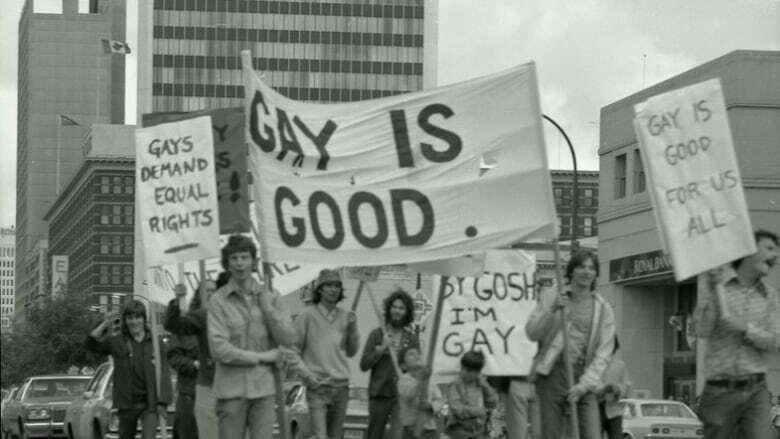 If you were asked to name a Canadian city with a rich queer history, would you think of Winnipeg? If the Manitoba capital doesn't quite top your list, the latest episode of The Secret Life of Canada — The Golden Boy —might just change your mind. In a special shout out for International Women's Day, The Secret Life of Canada asked listeners to share stories about the amazing matriarchs hidden in their family histories. 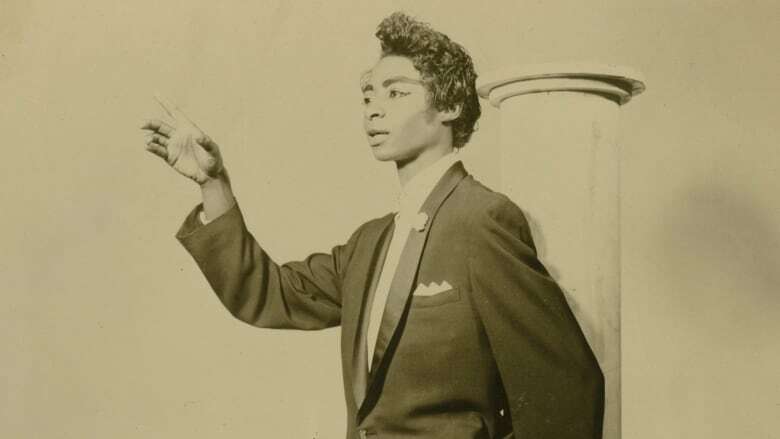 The Secret Life of Canada tells the stories of five black change-makers with legacies worth celebrating. 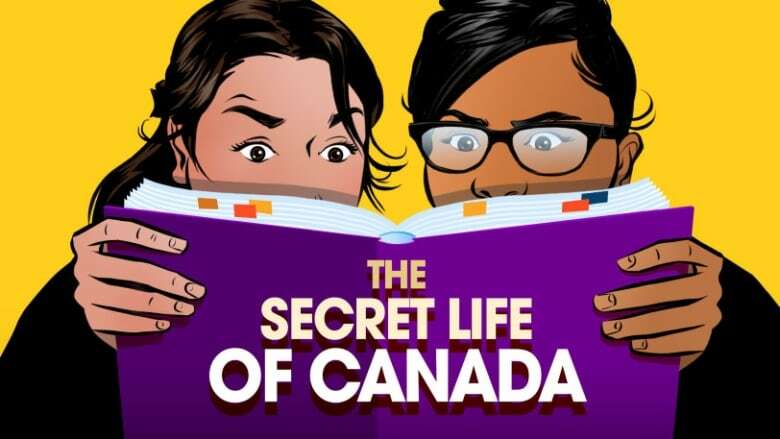 In the latest episode of The Secret Life of Canada, co-hosts Leah Simone-Bowen and Falen Johnson look at the historic connection between Canada and a number of islands and countries that make up the Caribbean. 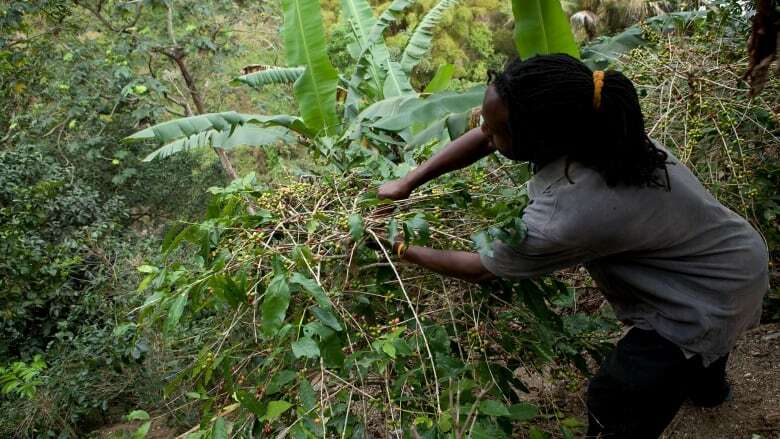 John Ware’s life took him from enslavement to legend. 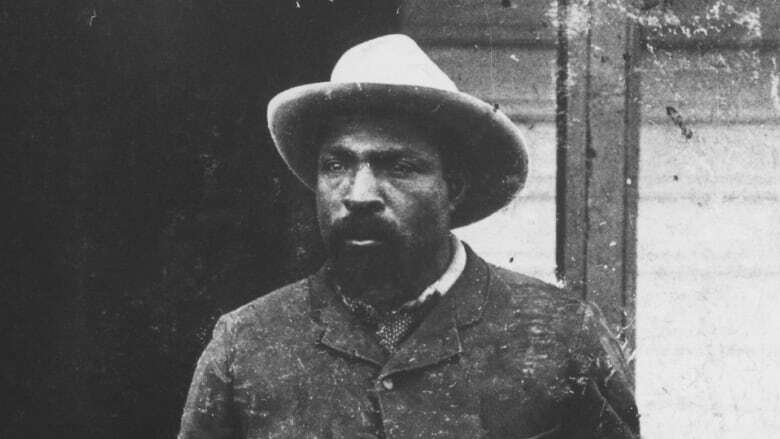 The first Black Cowboy in Alberta traveled hundreds of miles and greatly contributed to the Albertan ranching, agricultural and cattle industry. The country you know. The stories you don't. 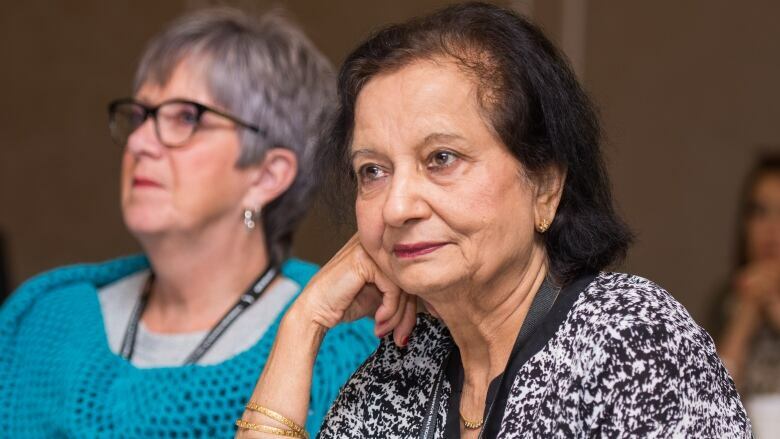 Changed from her experience of displacement in childhood, Madhu Verma became an effective advocate on behalf of new Canadians in New Brunswick. Eleanor Collins' trajectory as a singer and entertainer defied the odds. 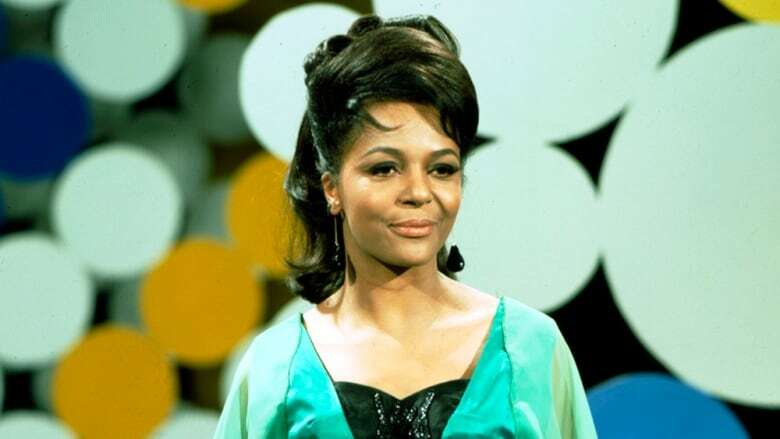 Before the Nat King Cole TV show aired in the U.S., Collins became Canada's first woman, and North America's first person of colour, to have their own nationally broadcast television show. 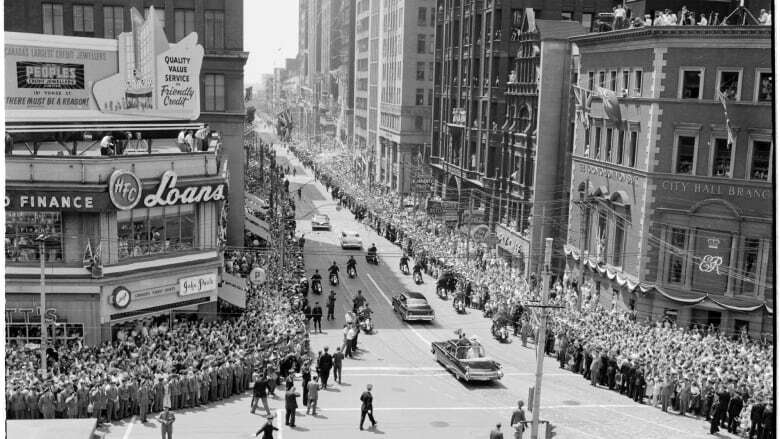 How did 'Toronto the good' become the city Canada loves to hate? Why is Toronto the city Canada loves to hate? 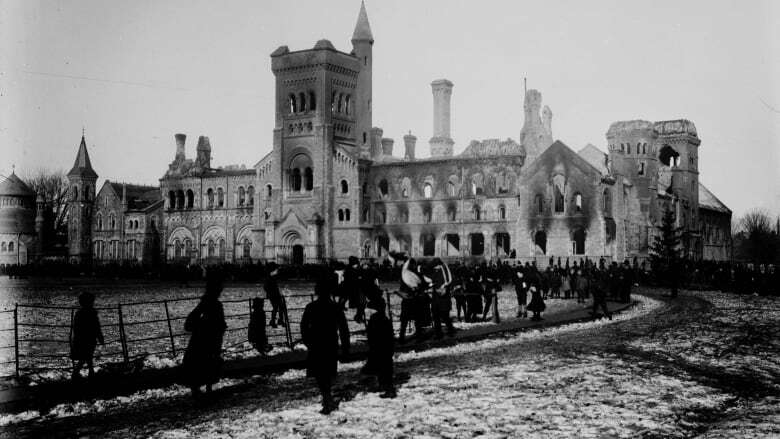 We try to find out in our very first live show recorded during the Hotdocs Podcast Festival. 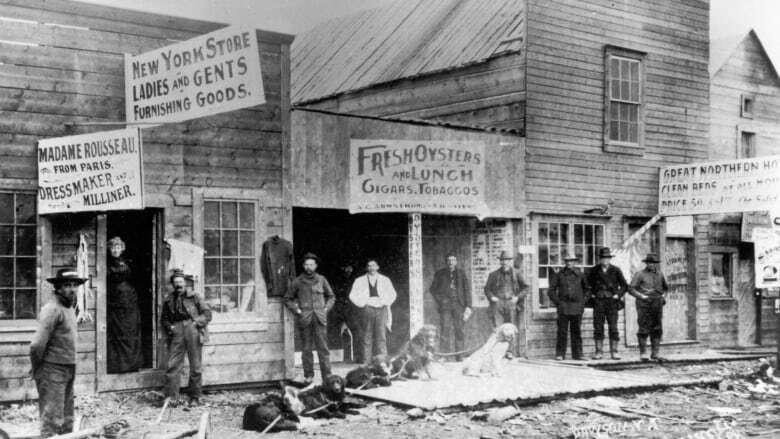 What was the real cost of the Klondike Gold Rush? The Secret Life of Canada takes a look into how the gold rush impacted the people and land, and what happened to the area when the rush was over. 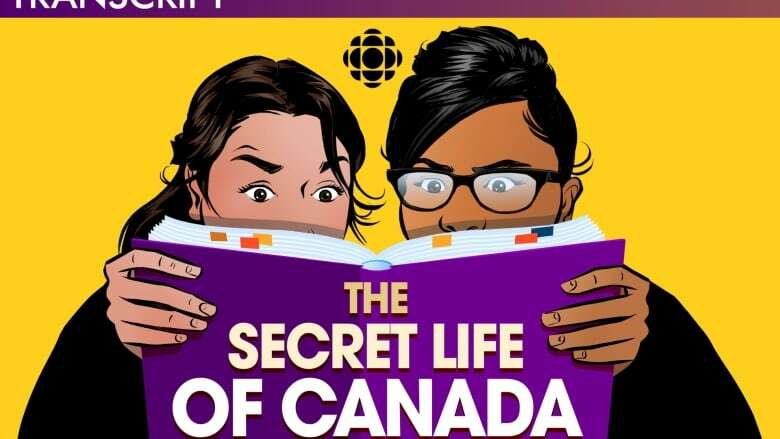 Are you new to the Secret Life of Canada? Before joining CBC Podcasts, they produced several great episodes — both with Passport 2017 and independently — which are really worth a listen. Pte. 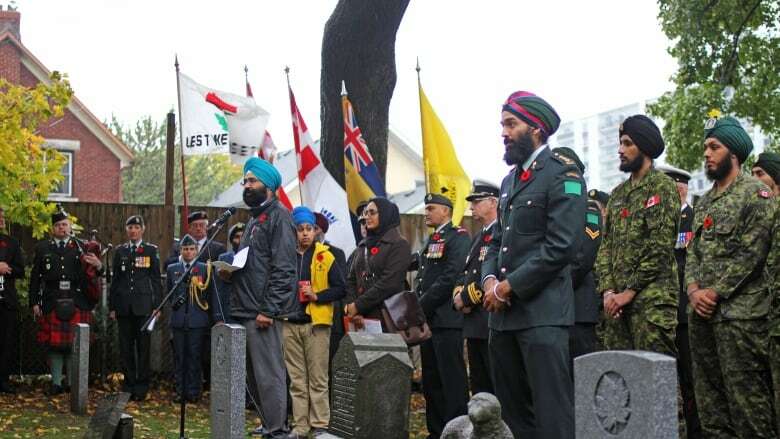 Buckam Singh is recognized as the first Sikh man to enlist with the Canadian army during the First World War. The Secret Life of Canada goes ghost hunting in their first ever Halloween episode. Co-hosts Falen Johnson and Leah-Simone Bowen are on a mission to discover some of the country's lesser-known hauntings. The Secret Life of Canada shouts out C.D. 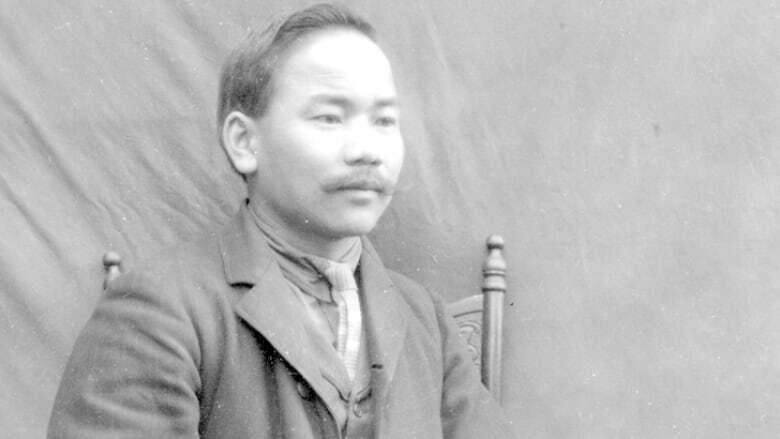 Hoy: a businessman, father of 12 and extraordinary photographer who was almost forgotten. 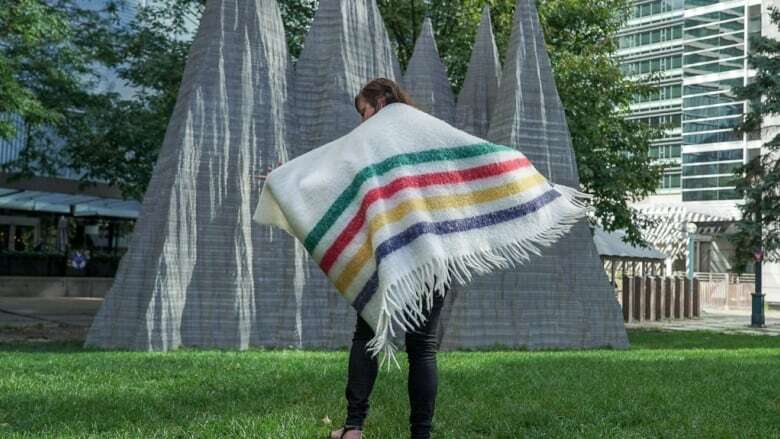 To kick off the second season of The Secret Life of Canada, co-hosts Falen Johnson and Leah-Simone Bowen dive into the contentious history of an iconic blanket. 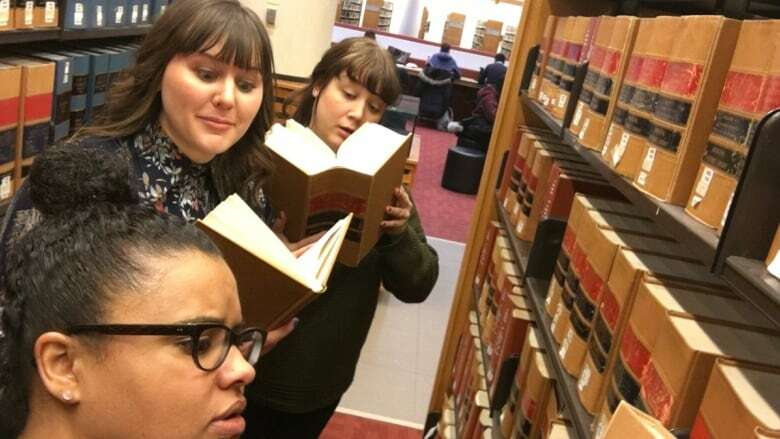 This unconventional podcast is for "people who want to have a critical discussion about Canadian history — but not fall asleep," according to Leah-Simone Bowen and her co-host Falen Johnson.